Student Buyers will support sourcing, cost reduction, strategy development and financial analysis activities, in one of FCA’s purchasing functional areas. Candidates will have the opportunity to gain industry experience, interface with all levels within our Purchasing department and apply their coursework to drive results. 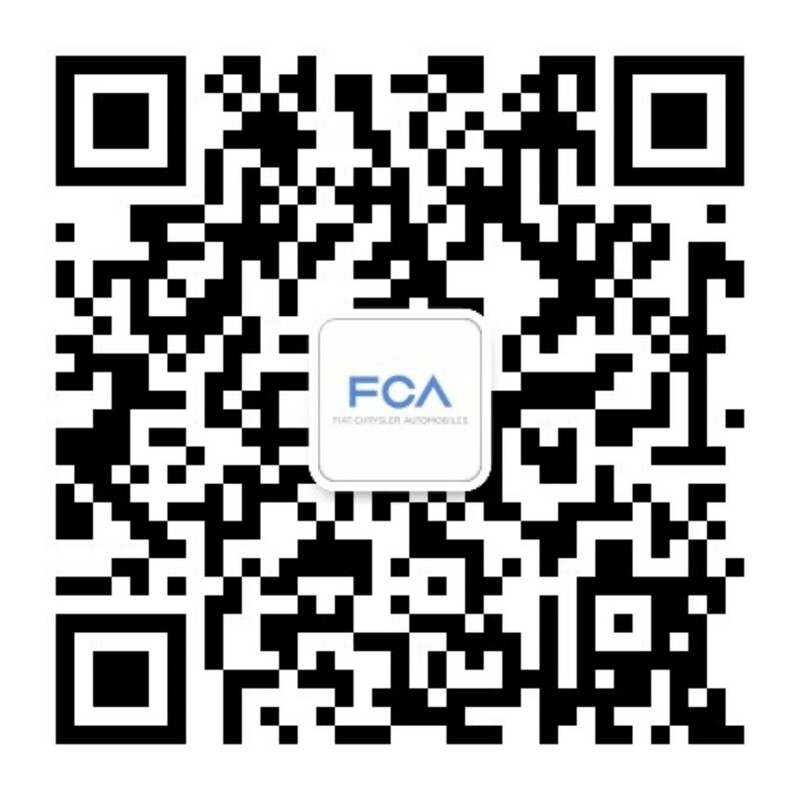 The Student Buyer position will be located at the FCA US Headquarters & Technology Center in Auburn Hills, Michigan. This unique position is a year round, part-time role. Students will work 24 hours a week (normally three 8-hour days) through to graduation.